Lipari is the largest island of the Aeolian Archipelago. It is the place of continuous discoveries, and you need time to enjoy all of its architectonical and natural wonders. Lipari offers every kind of attractions, it’s a perfect destination for families and young people, in search of nightlife. Moving by car, scooter or bicycle gives you more chances to reach places of charming beauty. From the architectonic point of view the church does not present particular elements; its small and cozy space is basic and linear, and it is perfect both for silence and prays. La Chiesa di Quattropani is a little treasure, kept in one of the upper parts of the island, easily reachable from the port thanks to signposts, which simplify a way. It is strategically situated on the hill, in order to offer an amazing view. The Norman Cloister is an ancient and wonderful structure, an astounding find, showing the human’s genius; the strength of mighty stones which resists the passage of time. The cloister was the King’s Ruggero II wish. It is a part of the monastery, situated near the Saint Bartholomew Cathedral. The cloister was restored in 1978; the capitals belong to the Roman Period, and represent various types of animals. 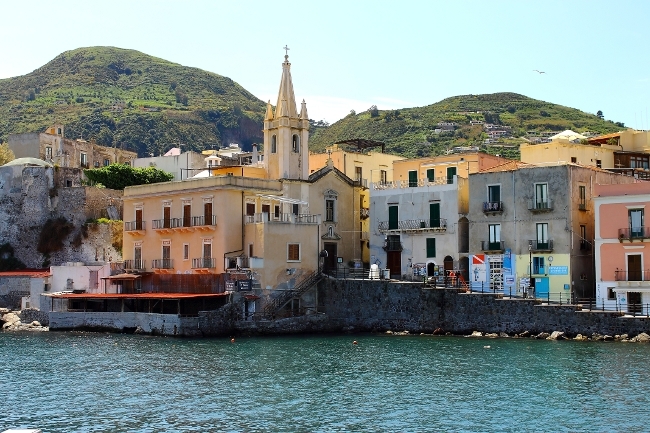 On the sides of the Lipari Port, at the foot of the Town Hall there are two bays: that of Marina Corta, and that of Marina Lunga. Marina Corta is peculiar for its churches’ disposition, which appear at the sea, and which become crowded with tourists, especially during the Easter Period to admire the wonderful Easter Procession. Marina Corta is a pleasant place for afternoon and evening walks, it is full of peculiar locations, restaurants, pubs, places for amusement for the young, where they can listen to live music and have a nice aperitif. The alleys are marvelous and particular, and with stone floor; narrow streets are framed by little balconies with wrought iron railings, and colorful plants. Walking down these streets means to be catapulted out of present. From Marina Corta you can easily reach the Port and Marina Lunga. 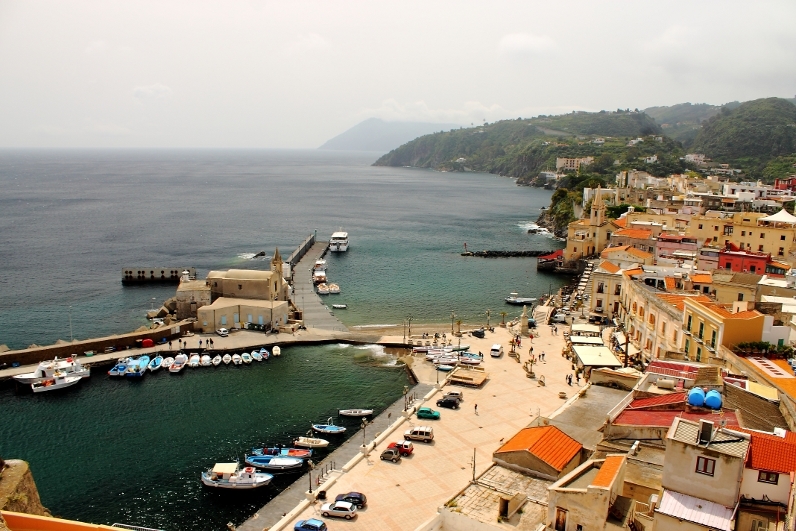 Before arriving to the port it is necessary to go through the marvelous main street of Lipari. Women, fans of shopping, can found themselves in the “Toyland”. The shops are everywhere, so are the hospitable and polite shop-assistants. The main street is always busy, properly because of many shops and locations. The Saint Giuseppe Church is an amazing building, dating back to the 17th century. For the fans of that period’s architecture, it is surely a necessary halt, being one of the most ancient buildings. It was built upon the crypt containing the relics of Saint Bartholomew, the protector of the Islands, and the patron of Lipari. The building appears at the adjacent beach, which peculiar position makes the building more attractive. 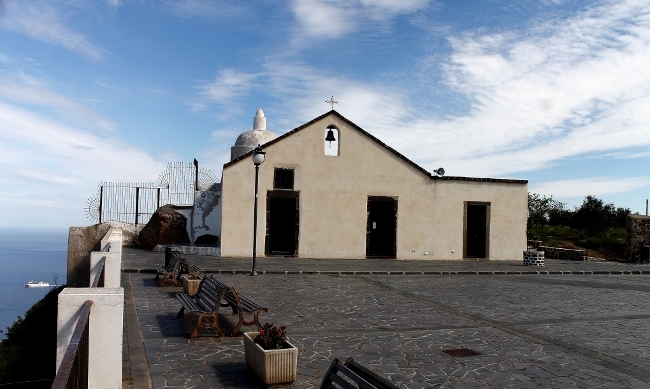 The Saint Bartholomew Cathedral is the most important building of the whole Aeolian Islands. It was built in the 16th century, and is situated in the central part of the island. The insides are spectacular, the paintings and the floral decorations are a vivid evidence and a precious heritage of the skill of that epoch’s artists. The Canneto zone offers the possibility to enjoy one of the most beautiful beaches of the island. Its seashore is accurate in its every detail, and there are a lot of pubs and locations, ideal for afternoon and evening walks. 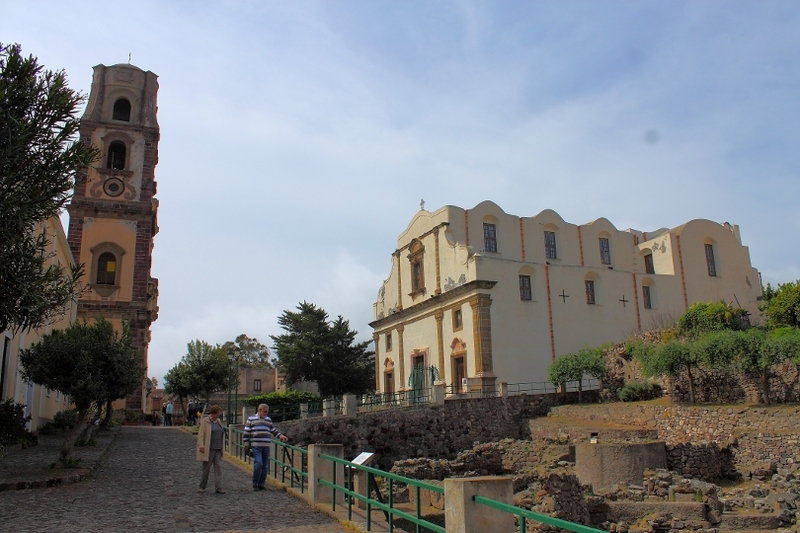 A usual stop for the tourists is the Belvedere of Quattrocchi, round 4 kilometers away from the center of Lipari. 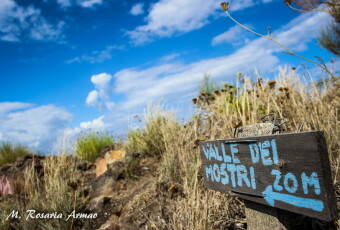 It is one of the most beautiful panoramic sites of the island; from its hill it seems to look at a great picture, a real time postcard with the shapes of the isles in the background, and Lipari in the foreground; the amazing stacks of Pietralunga and Petra Menalda, the high coast creeks, the Valle Mura beach, and the imposing Vulcano with its smoking peak. Going down the asphalted street you arrive to Pianoconte, where thanks to signposts you can reach old baths of San Calogero, known for the excellent therapeutic properties of its springs. Unfortunately, it is not possible to use the baths anymore, which are closed for years, but the walk will lead you to admire magnificent and marvelous views: the archeological excavation has brought to sight the rests of a Mycenaean Tholos ( a great stone building of round dome, consisting of overlapped lava blocks), and various basins for thermal baths, dating back to the Romans and to the Greeks. 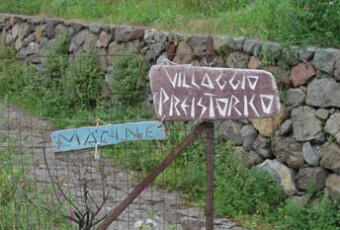 After Pianoconte it is possible to visit Contrada Caolino. The term’s etymology derives from the mineral’s name, extracted for the first time in Kaoling, a Chinese locality. It is a clay white rock, used in porcelain fabrication. The mine is abandoned now, but it is still a nice place to visit.